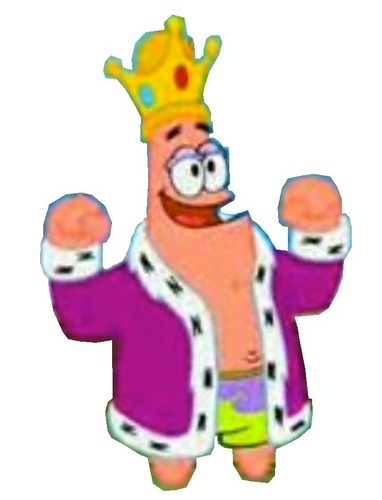 King Patrick. . HD Wallpaper and background images in the স্পঞ্জবব চৌকোপ্যান্টেলুন l’éponge club tagged: king patrick star. "Cleanliness is পরবর্তি to managerliness." "You like Krabby Patties don't আপনি Squidward!" Lyrics for the Song in "To প্রণয় A Patty"